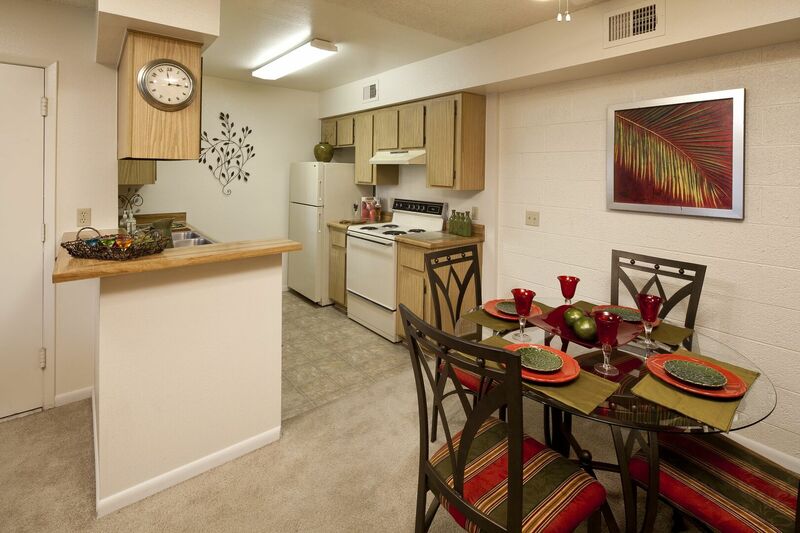 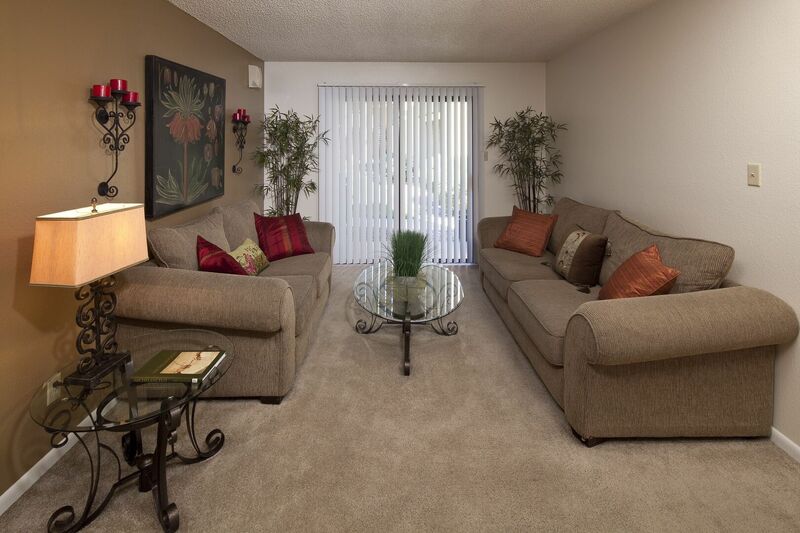 Start with a gallery tour and take a closer look at the apartment homes for rent at Hidden Cove. 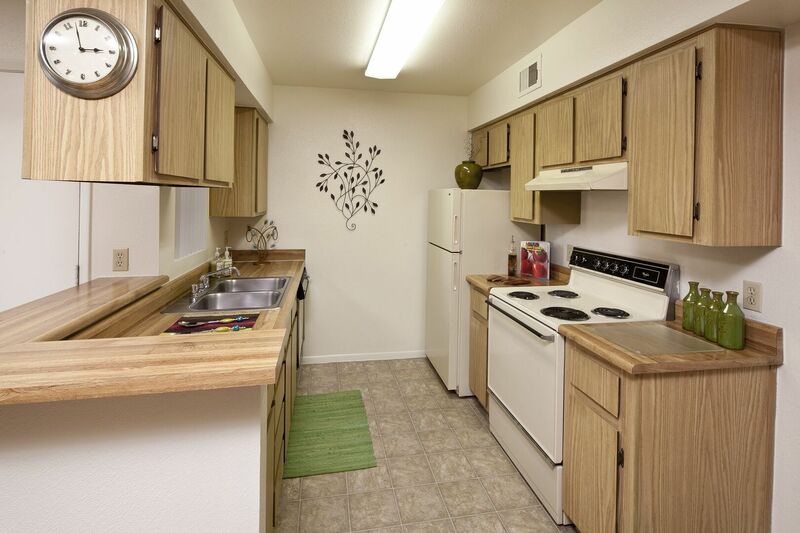 From the attention to detail found in each apt. 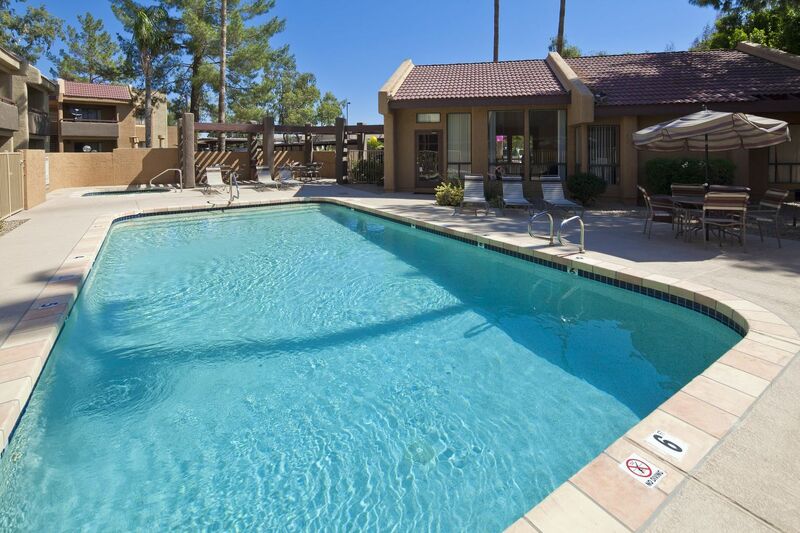 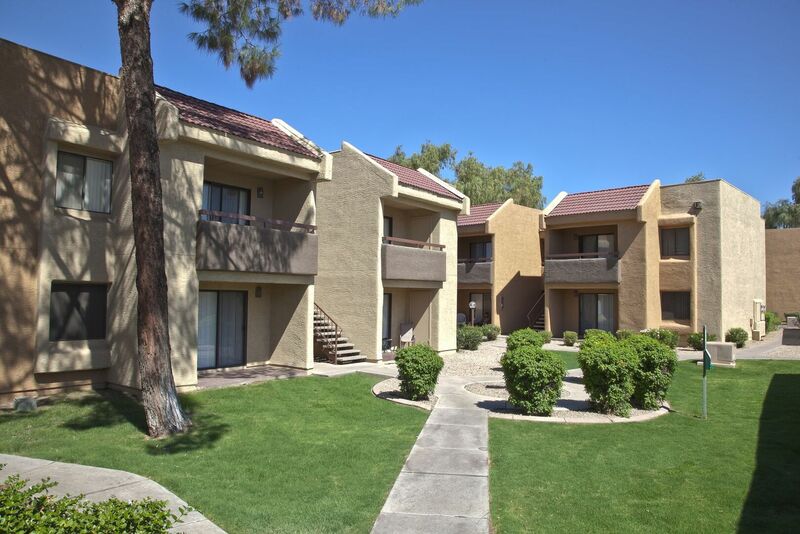 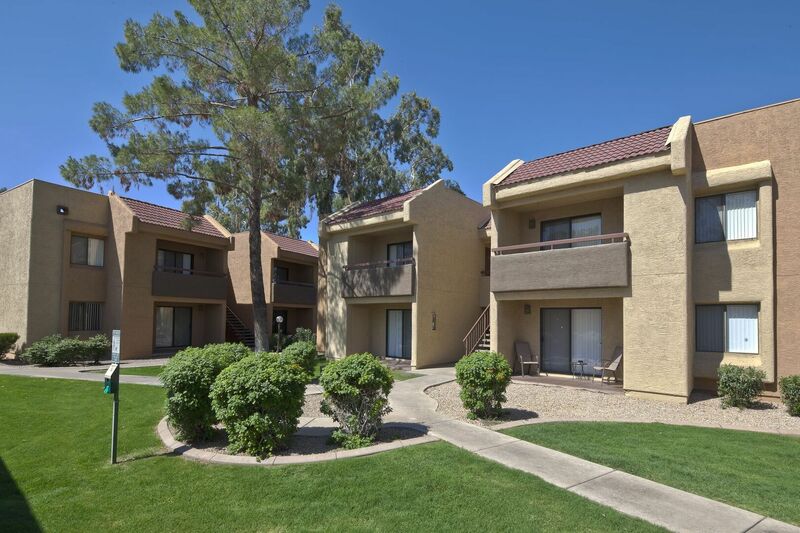 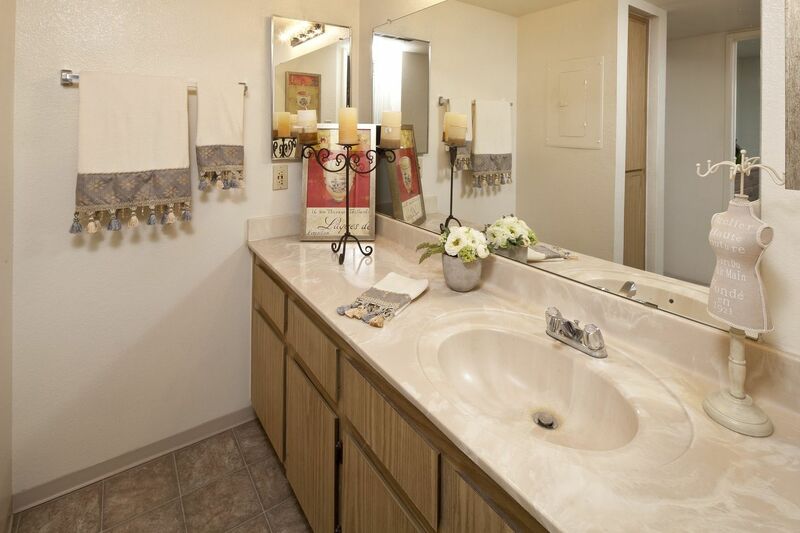 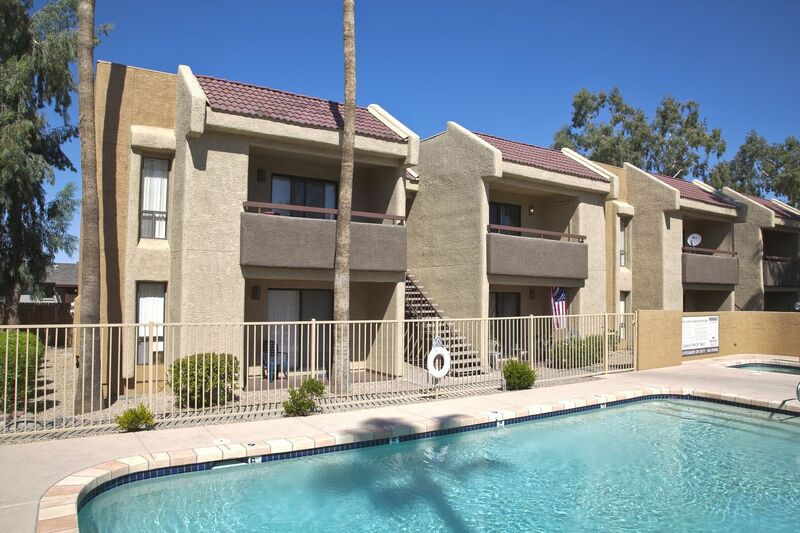 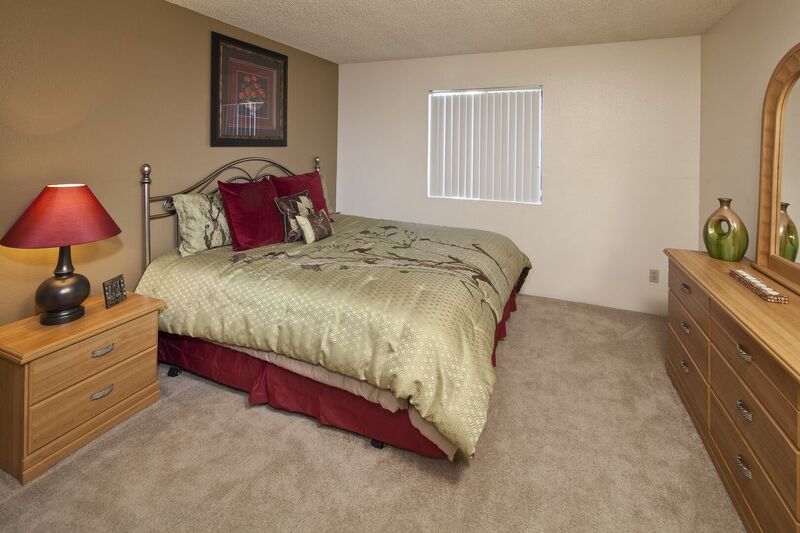 to the well-maintained neighborhood amenities, you’ll love the villa-style appeal of this North Phoenix, AZ community. 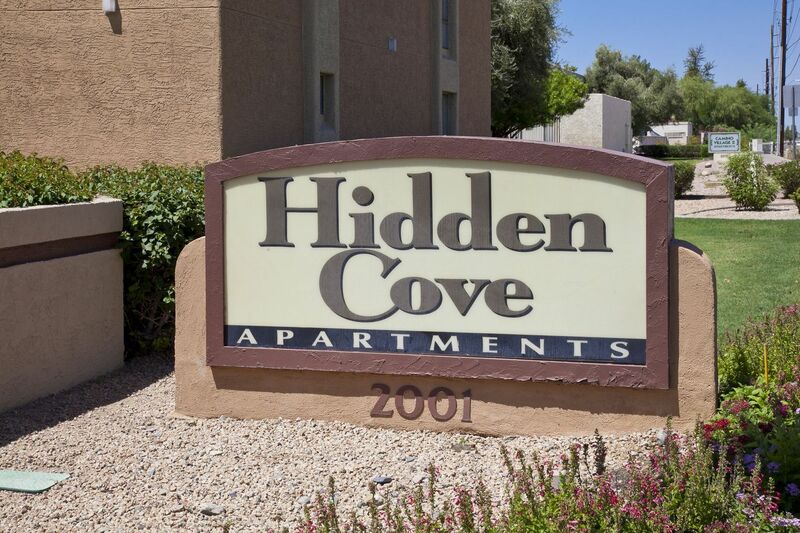 Learn more by reaching out to Hidden Cove today.